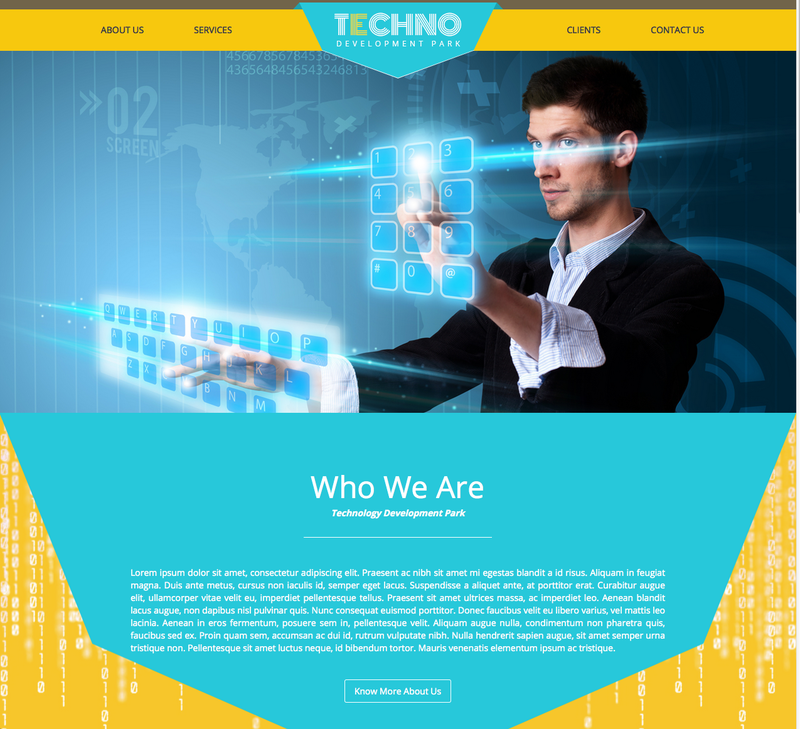 HTML5 technology responsive templates for the geeks. All coded to be compatible with different screen sizes such as mobiles, tablets, laptops and desktops. All pages are compatible with most or all the browsers.